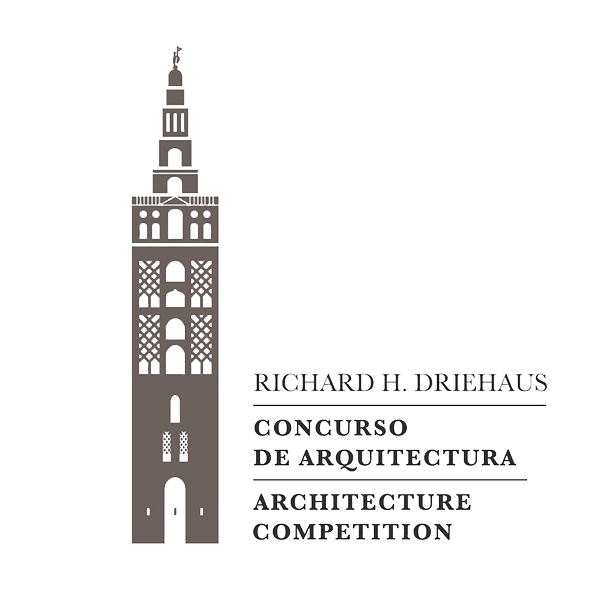 The Richard H. Driehaus Architecture Competition is an international competition created to help preserve and revive the use of local architectural traditions. It awards and promotes proposals upholding local architectural traditions, a sense of place, and contributing to make more beautiful, coherent, sustainable and socially integrating towns. Designs using the materials and building techniques of the region, as well as prioritizing traditional solutions, will be encouraged, as will offering employment opportunities to regional building workers. 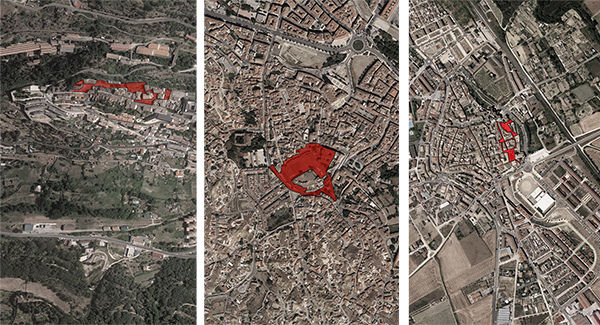 The awarded proposals are intended to serve as a model for urban and architectural designs sensitive to these issues and committed to preserving Spanish cultural heritage. The competition is conducted in two stages. In the first phase, municipalities throughout Spain are invited to submit possible topics and sites for the competition. An international jury consisting of representatives from the various institutions participating in this initiative review the proposals that were received and select the three submissions that best meet the proposed objectives and criteria and which are considered to be the most viable for subsequent application and implementation. In this stage, organized by INTBAU, Spanish municipalities will be invited to submit possible themes and sites for the Competition. An international jury, including representatives from the various institutions collaborating in this initiative will choose the three entries that best meet the Competition’s goals and criteria.